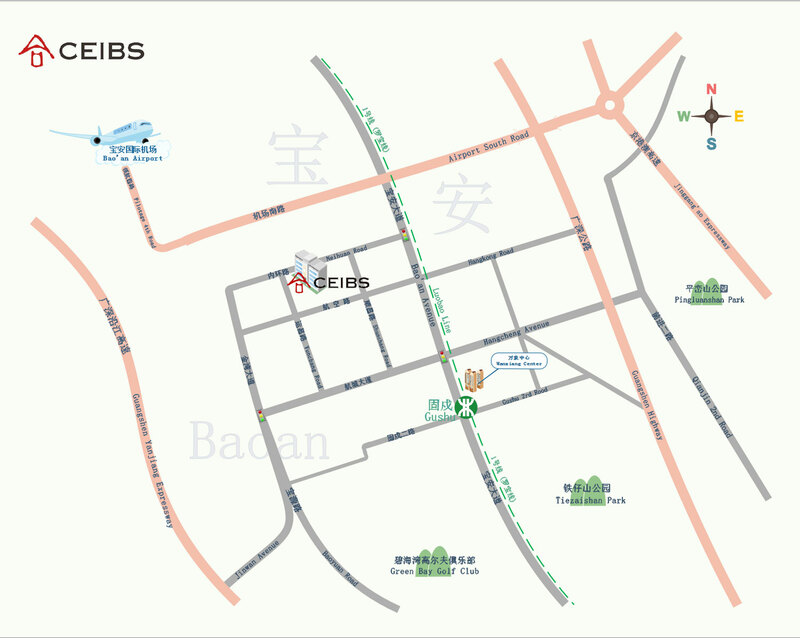 CEIBS Chair Endowment is the most prestigious and involved form of collaboration between the school and a Sponsor Partner. By choosing to endow a Chair, our Partners work closely with the school to influence the future development of CEIBS' expertise in an area relevant to multinational businesses with activities in China. As a sponsor of an Endowed Chair, CEIBS Partners provide funding and active guidance in attracting and defining the profile of the Chair Professor; the direction of the research; the creation of executive education programs; and the establishment of additional electives on our MBA and EMBA programmes. Other possible activities include conferences, symposia, knowledge exchange missions, and the development of case studies. 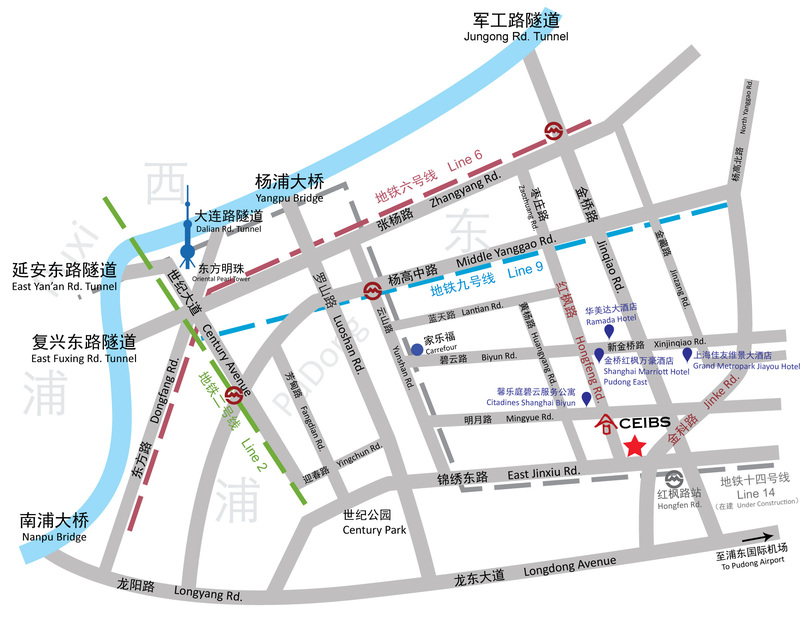 CEIBS Chair Endowment Fund contribution starts from Euro 1 million. Our Chair Sponsor Partners receive all Sponsor benefits over a 10-year period. “Bayer is proud to partner with CEIBS, one of the most renowned business schools in all of Asia and the Pacific. As a global inventor company focused on health care, high-tech materials and nutritio , close collaboration with leading universities and research institutes worldwide has always been of vital importance. We trust the Bayer Chair in Marketing and Strategy at the Shanghai campus and the CEIBS Center for Healthcare Policy & Management in Beijing will continue to develop challenging research projects. This cooperation will not only yield solutions for China's needs, but be beneficial to the students, CEIBS, and our company as well." "Philips has established a long-term and close cooperation with CEIBS on many aspects, especially in the training and recruitment of management talents. CEIBS is playing a unique role in Asia in international business education and professional training. 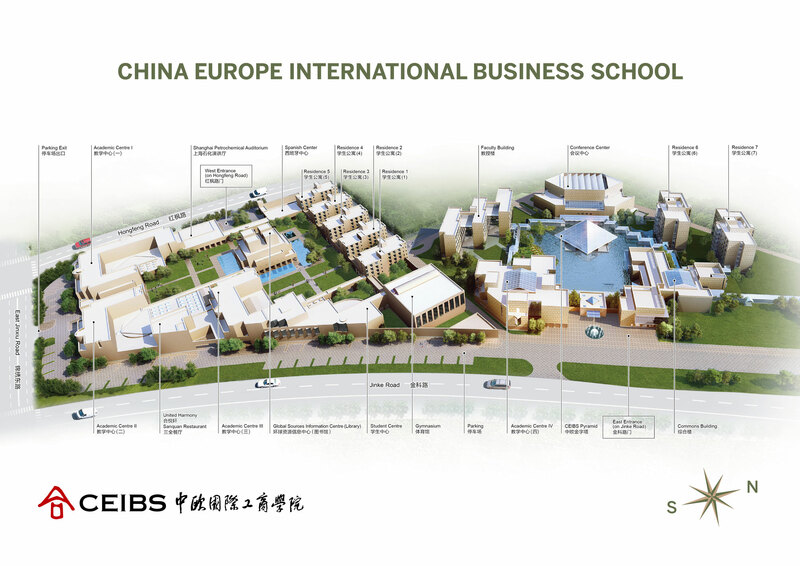 I am confident that CEIBS will become one of the top business schools in the world in the near future." "As China moves further towards a market-oriented economy, we see risk management as one of the most critical issues in the Chinese financial sector and the economic system as a whole. As the only foreign financial institution to sponsor such a prestigious Chair, ABN AMRO is putting resources behind this belief. ABN AMRO's practical experience and vast resources in risk management will be put to work to improve the awareness and education about risk management in China."